One of the advantages of egg donation is that it allows you to make obvious use of your healthy lifestyle. If you lead a healthy lifestyle, control your eating habits, manage all potential health problems efficiently, your cells are probably the best option to use as donor cells. People suffering of infertility have hard times looking for really healthy and reliable donors; no one would be wanting any child to be conceived from potentially damaged cells. Therefore, this is an additional possibility to benefit from your lifestyle. Exposure to one’s fertility potential is one of the advantages of egg and also sperm donation for the donor. The donor who has not yet had children, and who donated his/her cells for other couples to have children of their own, can be sure that he or she will be able to conceive their own child when their time comes. Moreover, donors can enjoy the service of freezing their own eggs in a medical facility, just in case they have some problems in future, and will need backup. 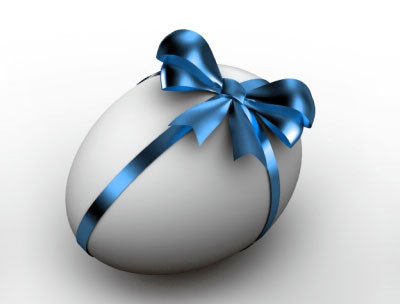 Donating eggs can be a good way of getting a considerable financial compensation. 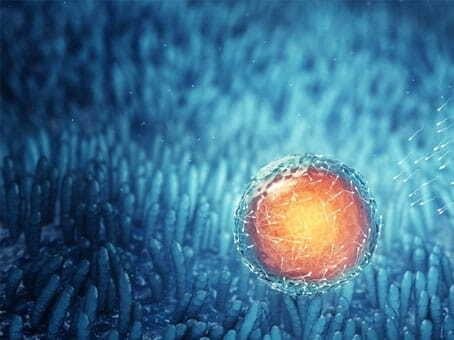 Proper healthy cells cost a lot, and not just any woman or man can cell their reproduction cells to a medical facility. Many couples across the world are desperate for children, and they don’t have a problem paying for it. If the donor collaborates with a reputable and reliable clinic, they are guaranteed for a proper and timely compensation. For instance, women in the US receive up to $4,000 and more as an incentive for donation. One of the benefits of this arrangement is that buying donor cells is legally secured in many countries. 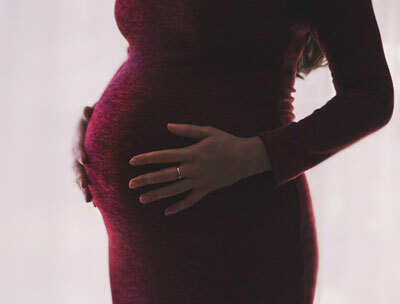 For instance, the donor signs a legally binding agreement stating that the donor will not be able to consider the child conceived using his/her cell as his or her child. Legally, the parents are people who buy the cell. Nothing is better than enjoying a prize you paid the price for. As a mother, you have no greater joy than knowing that the child calling you mummy was given birth by you, and you had been together all these 9 months. With egg donation, you will undergo all the normal pregnancy processes. Don’t forget that you will also go through the sleepless nights and labor screams your mother went through when she gave birth to you. All these benefits would be missing if you had opted for surrogacy or adoption. With these in place, you can confidently say that you are a real mother. Motherhood is not just bearing children in your arms. It also entails a deeper connection that starts in the body and then goes beyond the body, like emotional and social. When you go for egg donation, you enjoy the benefit of breastfeeding your baby afterwards. This opportunity allows you to have enough time to bond with your child so that they are not just children on your laps or in your bosom but also at heart. This is critical to establishing a strong paternal relationship with your child. The benefits of donor egg technology for both the recipient and donor are numerous. So, if you consider becoming a donor, you will be able to contribute into some family’s happiness. If you are going to be the recipient of the cell, this will give you the opportunity to explore actual motherhood.